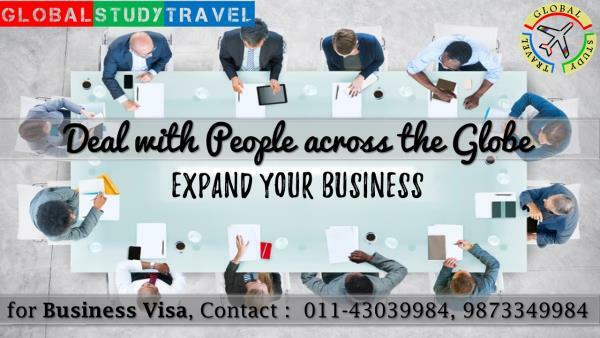 GLOBAL STUDY TRAVEL is a leading Visa Consultant in New Delhi & provide services to people across the country for all kinds of visa. 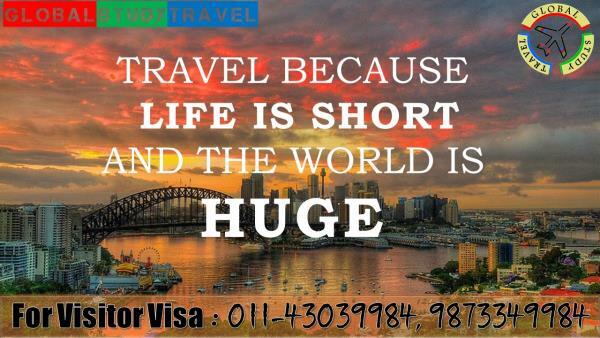 We are associated with the field of Visa & Immigration since 2005. 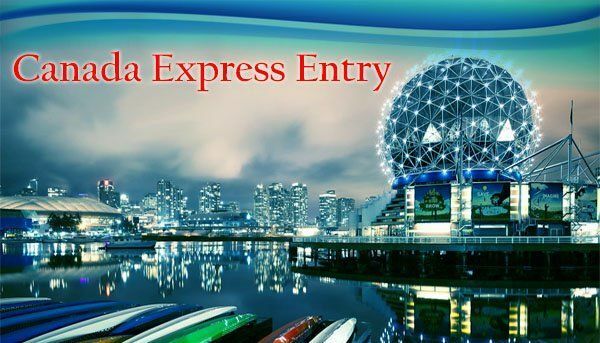 Once we understand your needs and requirements, we draw on our experience and expertise to effectively guide you through your entire visa application in a timely manner with complete honesty and transparency. 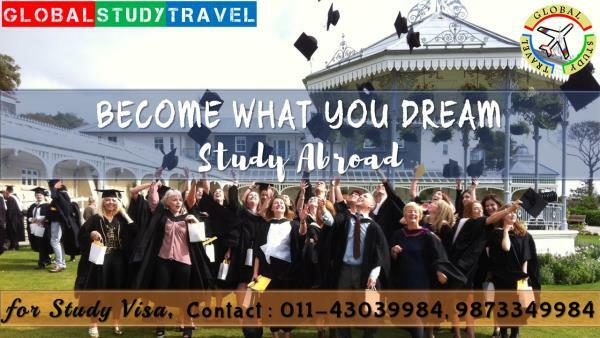 We, at GLOBAL STUDY TRAVEL, build strategies, build confidence & build life. We provide services you expect for turning your dreams into reality. The reputation of our firm stands on the success of our client's cases. 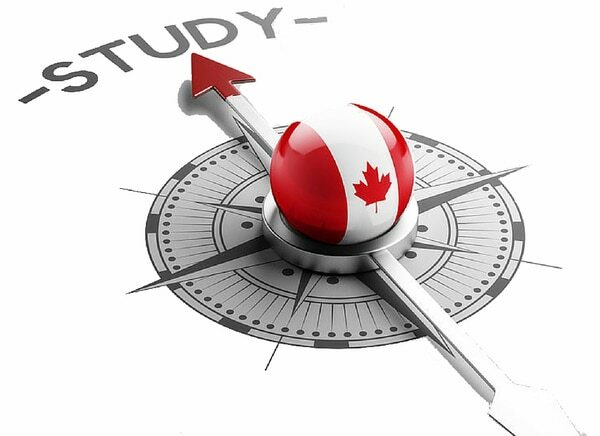 Our visa success rate is more than 95% which proves our credibility to our clients. YOUR SUCCESS IS OUR PASSION.